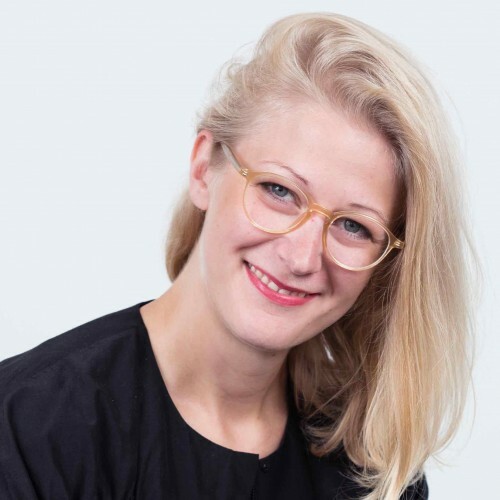 Maria Arvidsson is the Head of Product & UX at Usabilla. She is responsible for developing and maintaining Usabilla's product strategies from a UX perspective. She leads the design team, making sure that the user plays a key role in all aspects of the product development process.